Healing ointment moisturizes dry and damaged skin. Suitable for post-procedure usage, this product provides comfort to skin after ablative and non- ablative treatments. 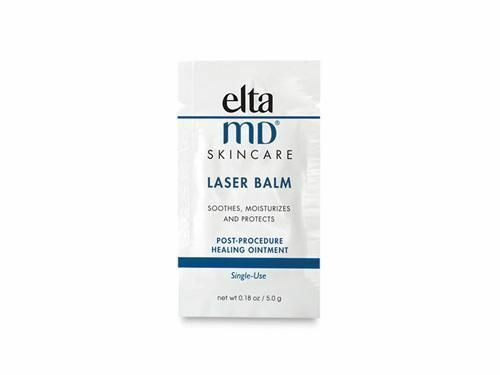 EltaMD Laser Balm Post-Procedure Healing Ointment temporarily protects and helps relieve chapped or cracked skin or lips. It temporarily protects minor cuts, scrapes and burns.